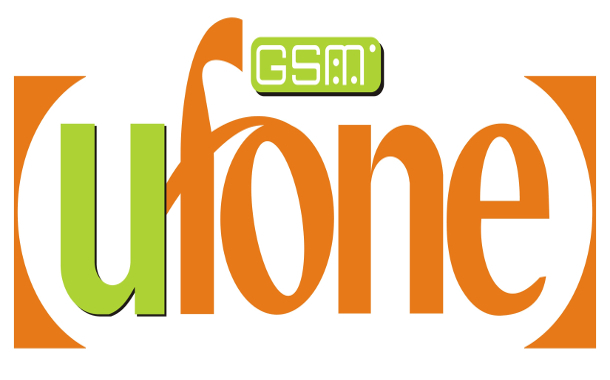 This free Internet is for Slow DNS users on the Ufone network. Setup is easy to get the trick working, and the user can decide if they want to make the trick unlimited pending the outcome of the speed. This trick is for Android and PC users, though those on other platforms who having access to any DNS tunneling app can still make use of this trick. Follow the settings below and configure your DNS app to give you free Internet access. Just a reminder. Before you proceed, know that this trick makes use of the DNS protocol to provide free Internet access to users. and thus the speed won't be fast. Your browsing or downloading speed might slightly improve but still won't be fast. Just have that at the back of your mind. Click here to like our Telegram channel for free Internet trick tutorials and more free Internet tricks for all regions. 4. Wait for the connection to go through because sometimes it might take a while for it to go through. However if it doesn't, simply try reconnecting again. Sometimes the server is choked which require you to switch to a different server for better connection and faster Internet. For this trick to work without restriction, the user is to purchase a premium account.